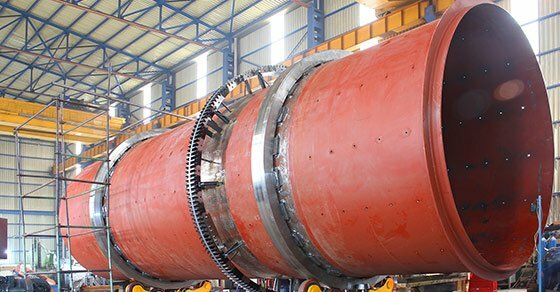 From feasibility testing, to manufacturing the best equipment, we offer comprehensive, customized solutions for iron ore and steel mill by-products. 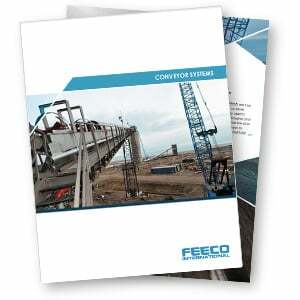 We can supply high quality equipment, as well as complete systems, all engineered to meet your precise project demands. We understand the unique requirements iron can present, and that’s why everything we provide is custom designed and manufactured to get the job done right. 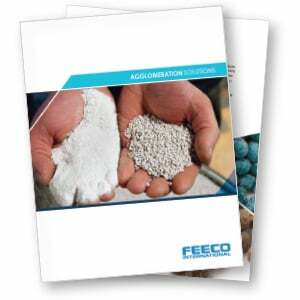 FEECO is an industry leader in custom agglomeration equipment and process solutions. 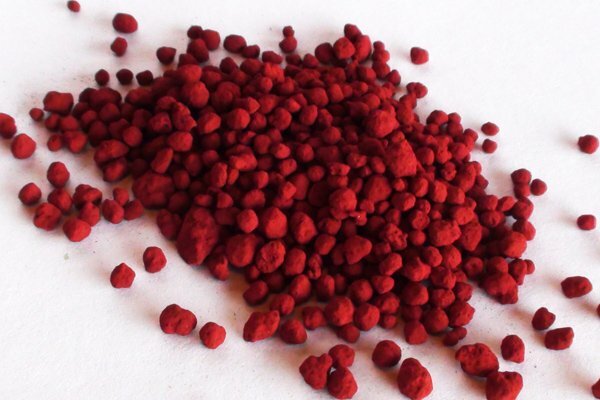 We can provide individual pieces of equipment, as well as complete pelletizing lines. 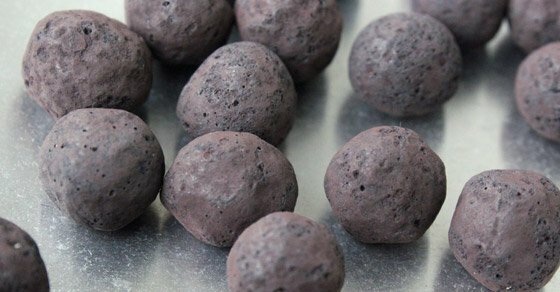 Our heavy-duty iron ore balling drums are relied on by some of the industry’s top producers to process iron ore fines into pellets for the steelmaking process. 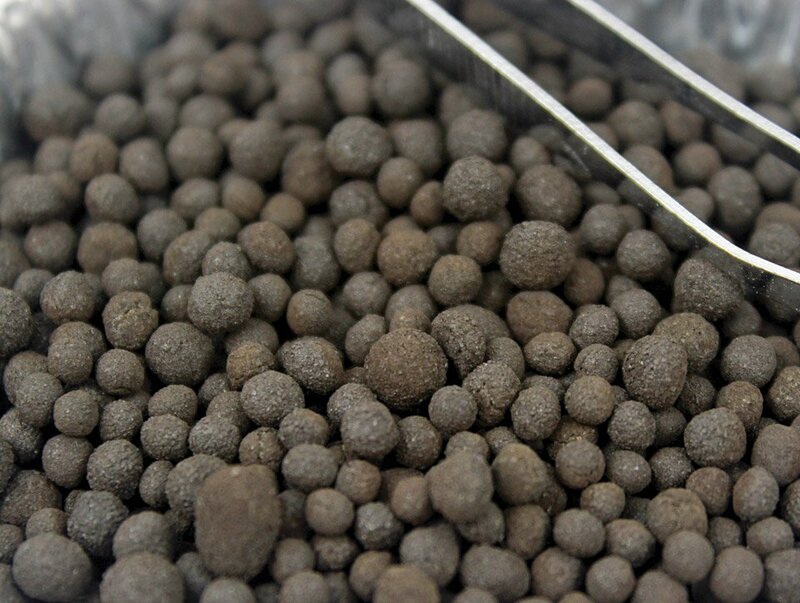 The use of a disc pelletizer is a popular alternative approach to pelletizing iron ore fines, as this offers more control over pellet size and produces a more refined pellet product. Additionally, this approach offers significantly less recycle than a balling drum circuit. 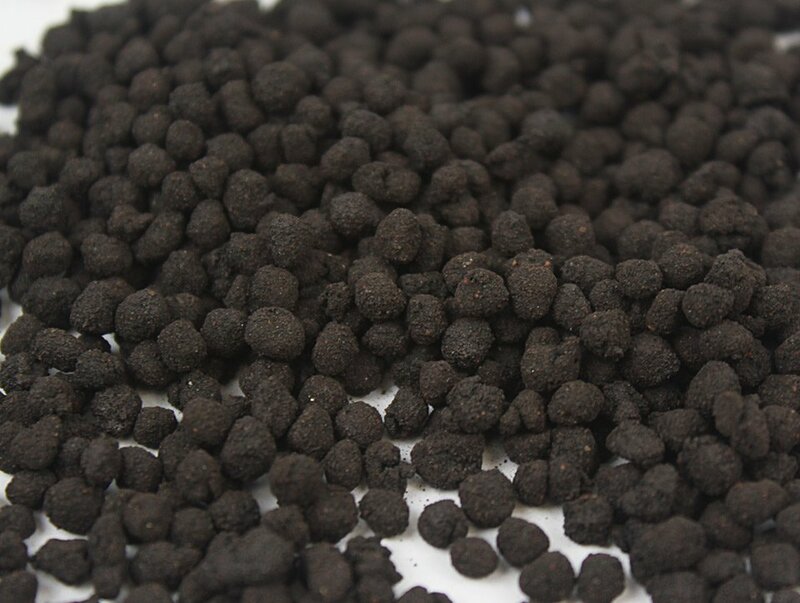 We can also supply briquetters for briquetting sponge iron and hot briquetted iron (HBI). 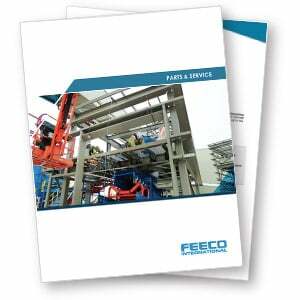 We offer a complete line of material handling equipment both as stand-alone systems, as well as a complement to our processing equipment. 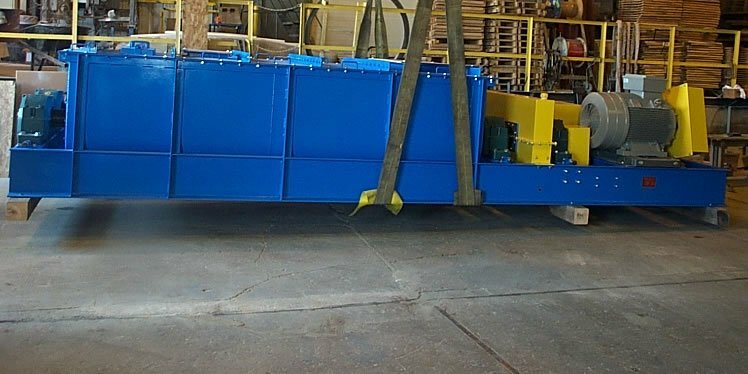 Belt conveyors, bucket elevators, steep incline conveyors, and reversing shuttle conveyors, can all be used to bring seamless fluidity and automation to your facility. 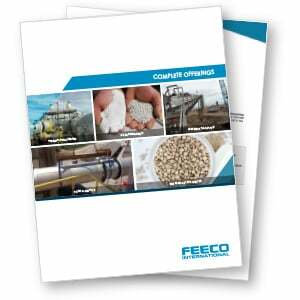 Additional equipment such as trippers and plows and belt feeders are available for increasing system flexibility. 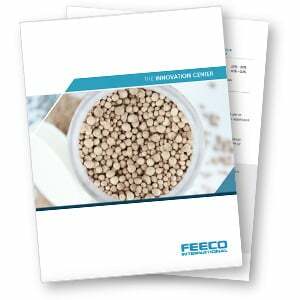 The FEECO Innovation Center is a unique testing facility where we can test your material at both batch and pilot scale in order to work out process variables and design commercial-scale units, as well as scale up the process. 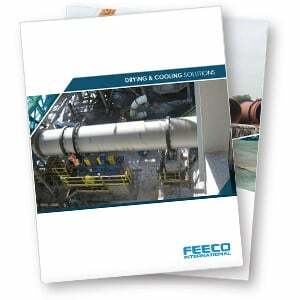 The FEECO Innovation Center is well-equipped to suit a wide range of testing needs. 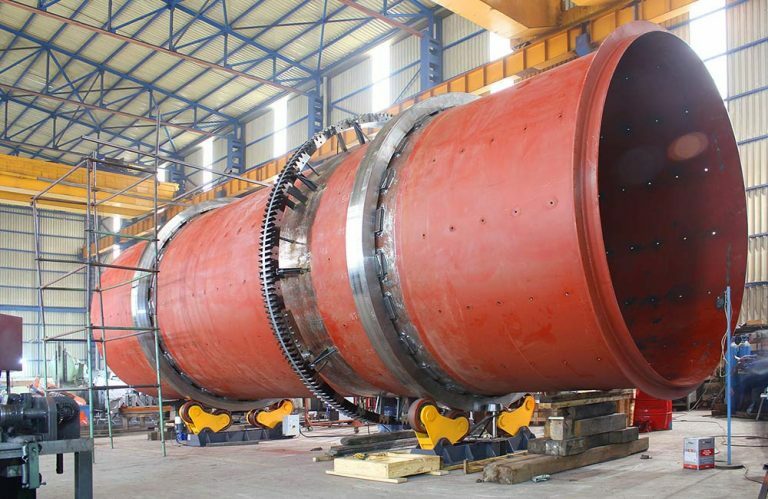 We can test on a single piece of equipment, or a continuous process loop. 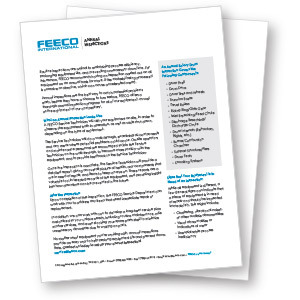 FEECO provides a comprehensive offering of aftermarket services to keep your equipment running its best for years to come. 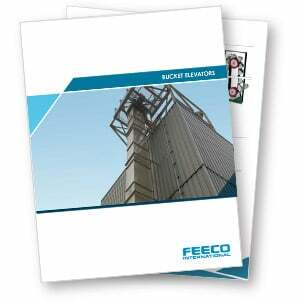 This includes a variety of field services, emergency service support, process and equipment audits, spare parts, and more.